4.the surface is deal with special anodize oxidation,There is a great deal of wear in this stuff. 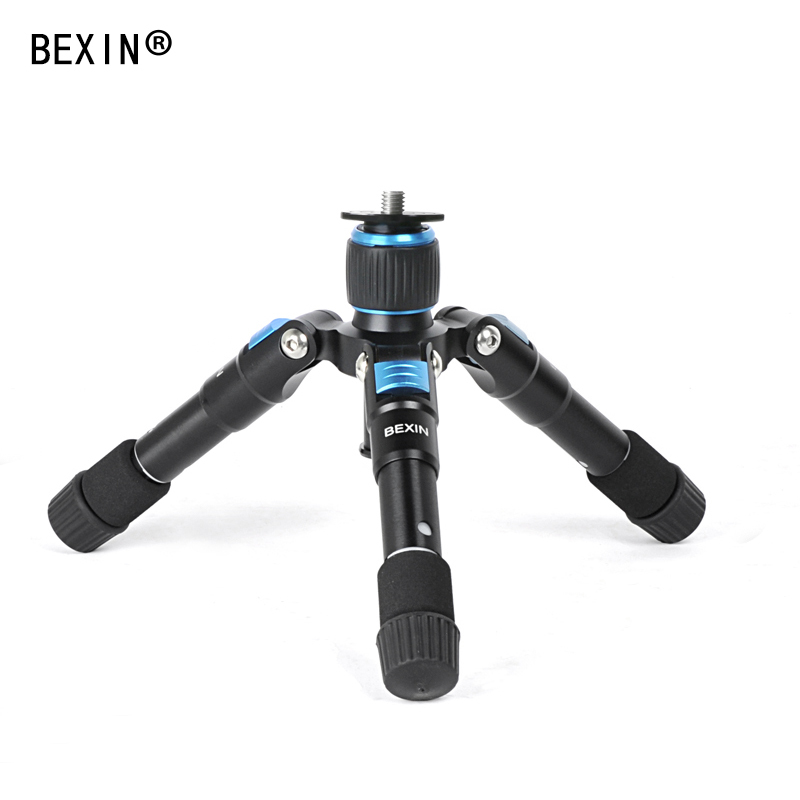 5.Center column with hook increase the stability of tripod especially in windy situation. 6.Good quality not only available for keen amateur and pro users.